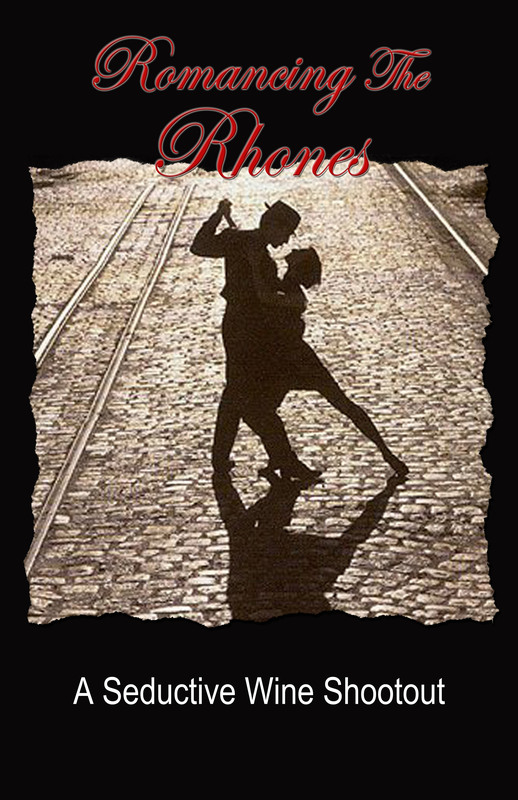 We’ll be Romancing the Rhones in San Francisco on July 14th. Bastille Day is the perfect day to break out and enjoy the power and finesse of some fabulous Rhone wines. 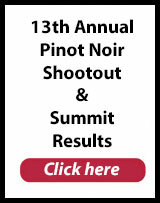 Join us on Saturday, July 14th as we showcase the top selections from this year’s Rhone Shootout competition. 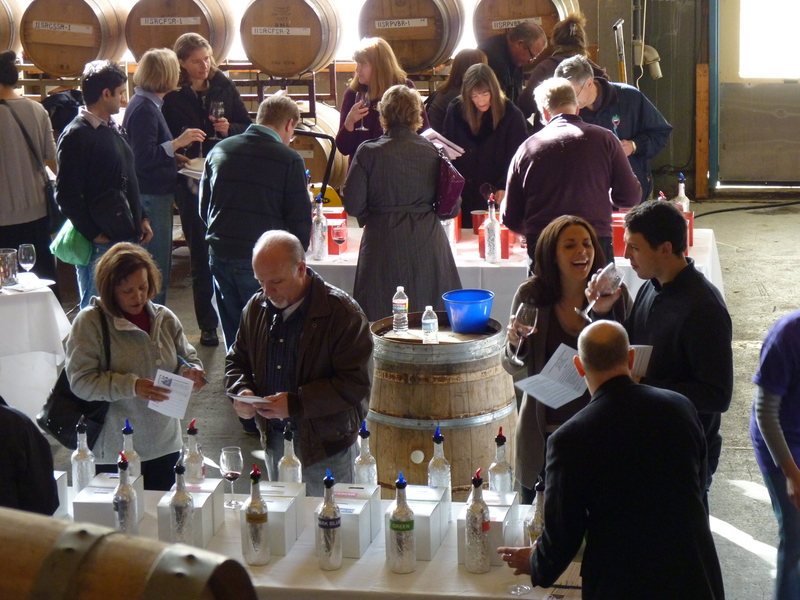 Amazing Rhone producers will showcase their winning selections for 400 wine loving consumers at The Old Mint, a National Historic Landmark located in downtown San Francisco. Purchase the Perfect Pairings Experience: Get Intimate with Rhones in a Delicious New Way. 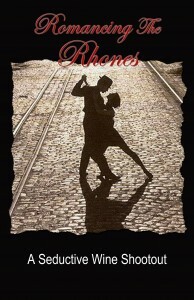 NEW at Romancing the Rhones – Perfect Pairings features 8 delectable bites to complement 8 unique wines. 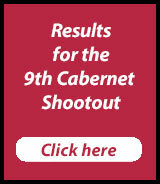 The Rhone Shootout’s top entries will also be featured in a blind tasting format open to consumers who will pit their palates against the judges and vote for their top picks. Winners will be announced and awards will be presented. We will have some very unique 3-Liter and 1.5-Liter bottles to raffle off. The amazing wines, great food, rockin’ music, and the magnificent San Francisco Bay setting will combine to create a truly unique wine event that will be remembered by all! Don’t miss it! Sorry I was not able to make it. I would of love to attend. Very busy with the Soiree the La Bastille held same day. Please keep me informed of others great tastings. 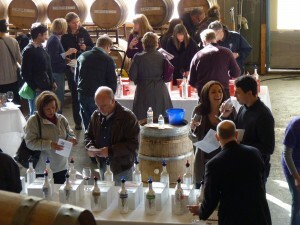 Previous post: Register Here for the Rhone Shootout!